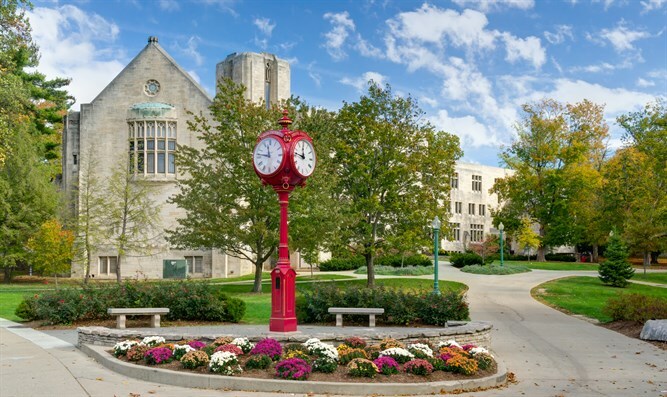 Post in student publication complains a 'bunch of hairy stink rude obnoxious jews' are overtaking the Indiana University campus. An online post said a “bunch of hairy stink rude obnoxious jews” are overtaking the Indiana University campus. University officials also met with students Friday at Hillel, the Indiana Daily Student reported, citing Hillel director Sue Silberberg, who has worked at the university for 29 years.